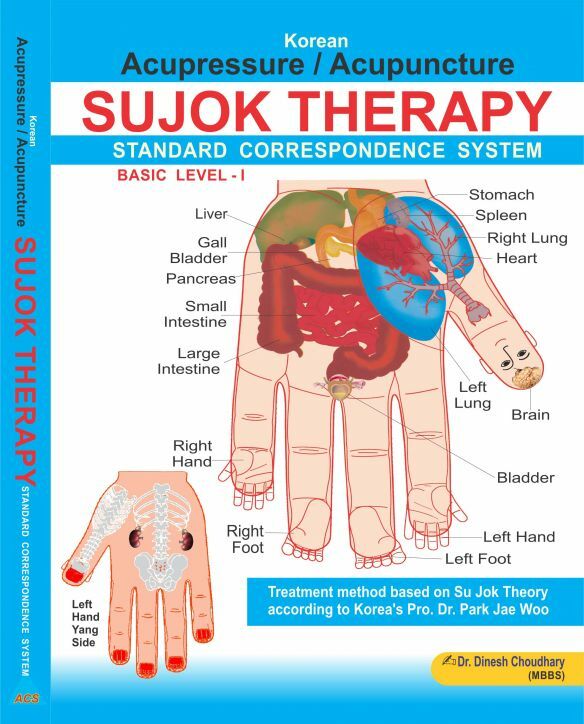 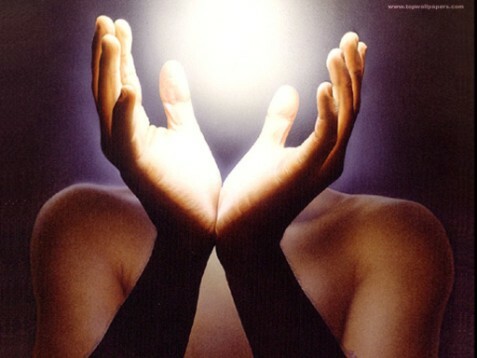 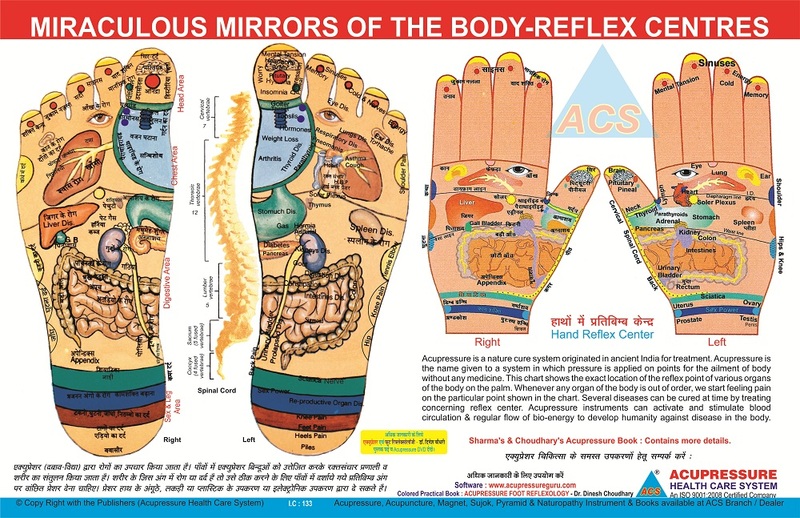 For Acupressure Shiromani award send us five patients opinions report treated by you or your centre. 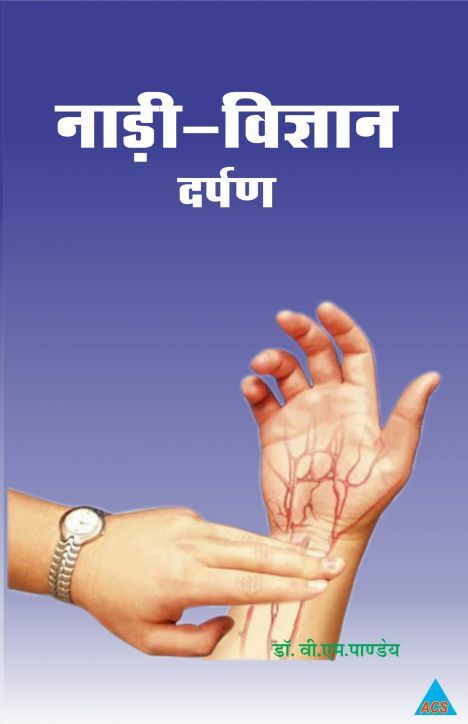 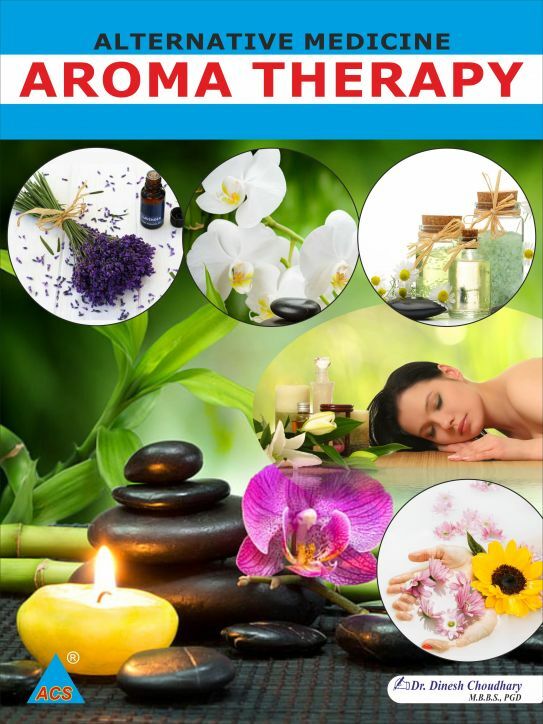 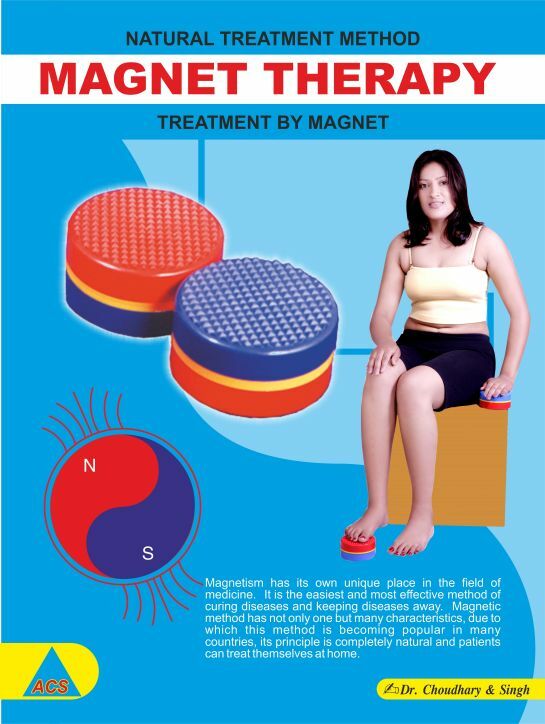 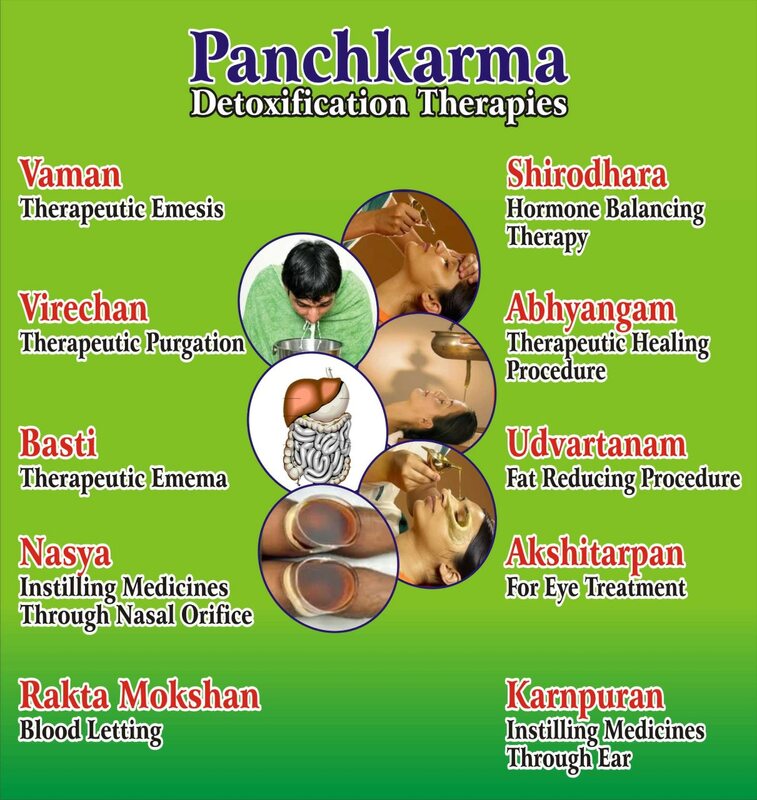 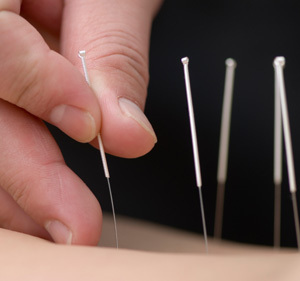 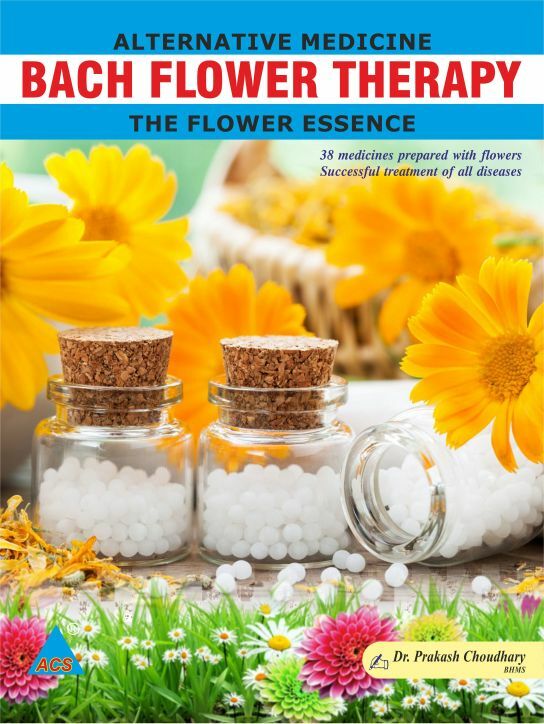 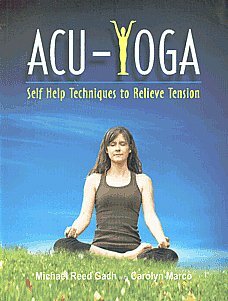 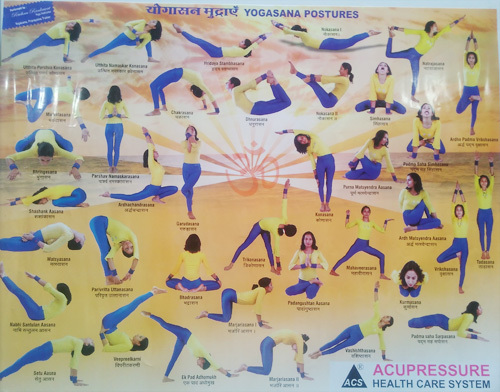 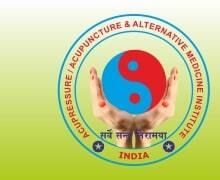 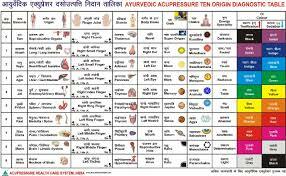 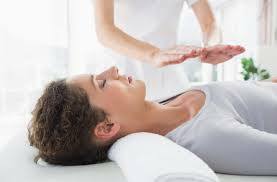 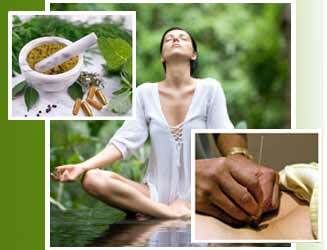 Alongwith the opinions send fee in favoure of Acupressure Research Training & Treatment Centre. 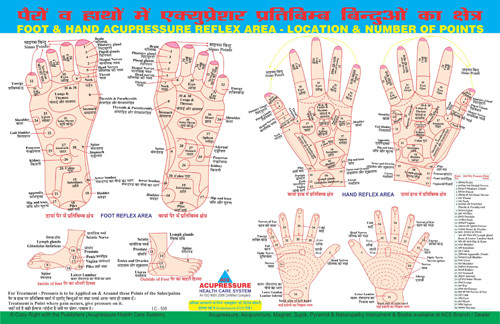 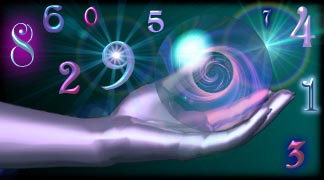 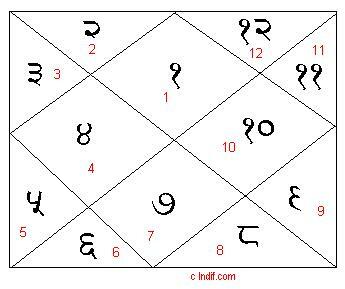 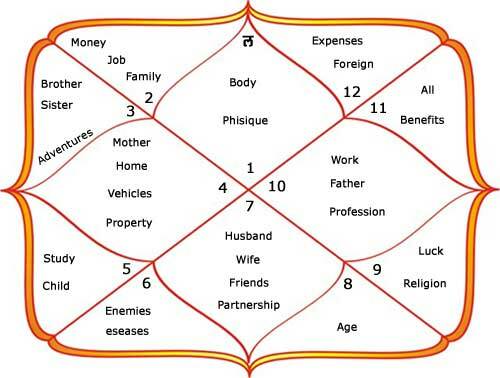 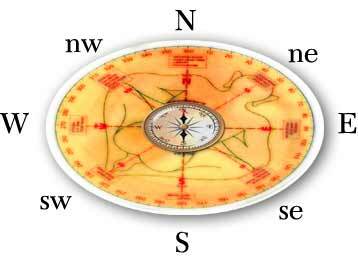 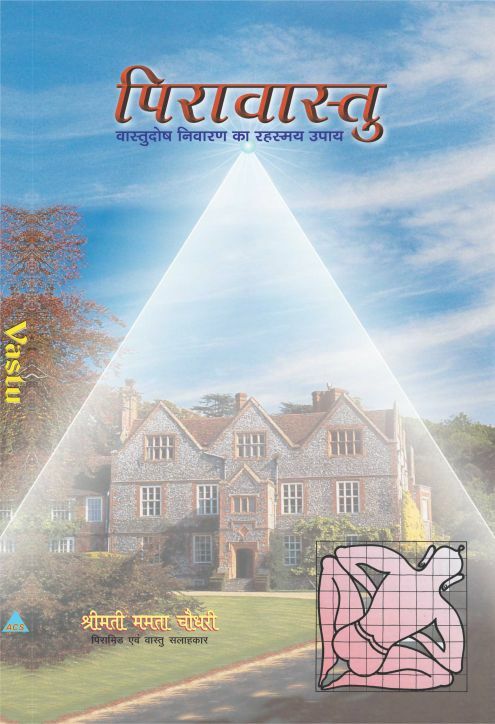 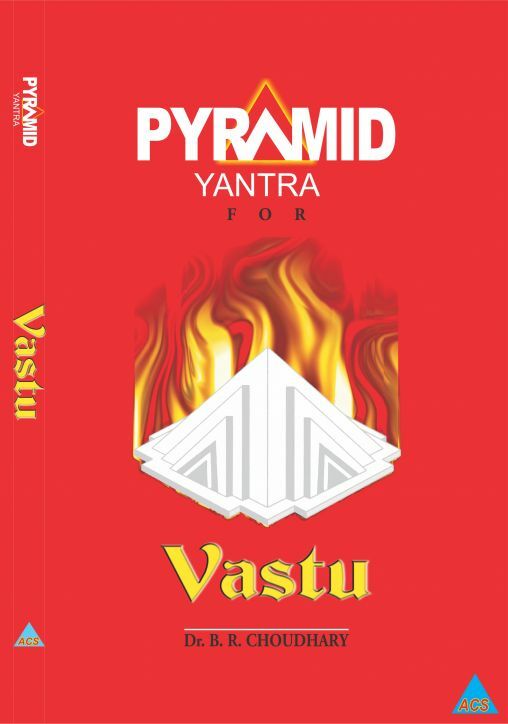 After receiving your application for Acupressure Shiromani we will send you a graceful certificate alongwith a shield. 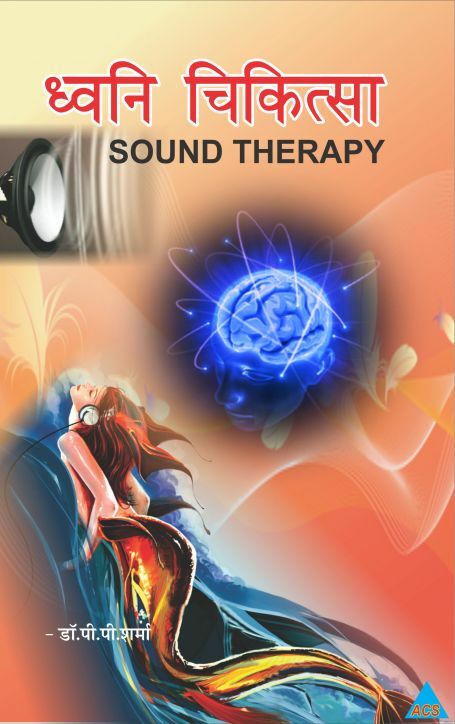 b. D.A.T. 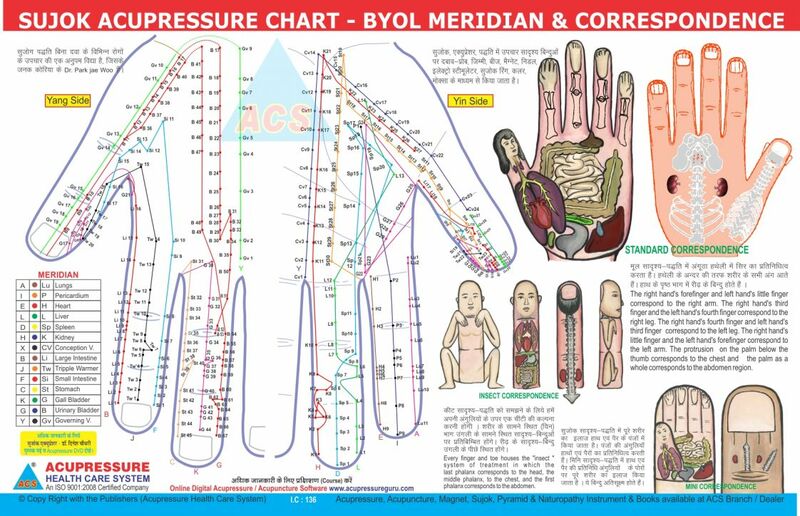 / M.D.Acu / Diploma course should be done in Acupressure.